If you want your diet to be healthy, you need a good foundation. You probably know there’s no one diet that fits everyone or every family. Even within families, each person’s healthy diet will look a bit different. Kids and adults have different tastes and eating preferences too. While you may think a kale and quinoa Buddha bowl is the most delicious thing on the planet, your kids may not agree. The key, however, is to ensure that everyone is getting the proper nutrients in their everyday diet. 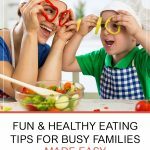 If your family schedule is packed with activities you may feel you have little time to accomplish this. But following some simple guidelines can make this easy. 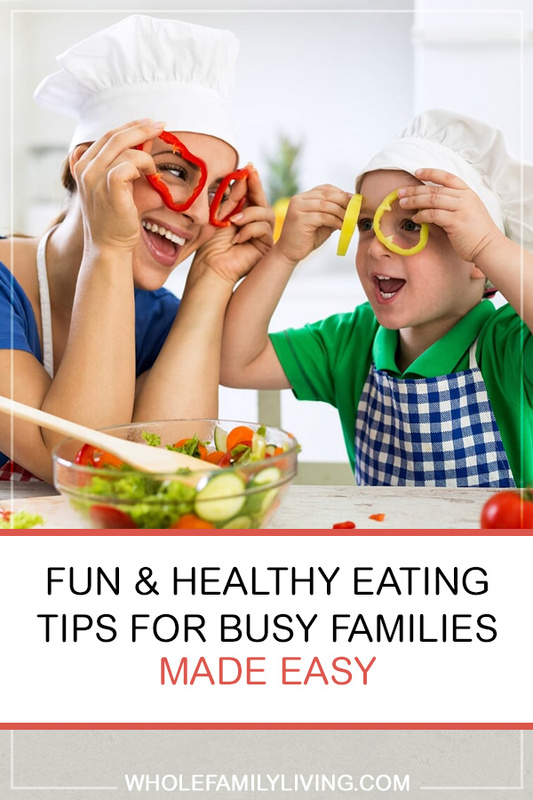 Below are some tips and resources to ensure healthy eating for busy families. 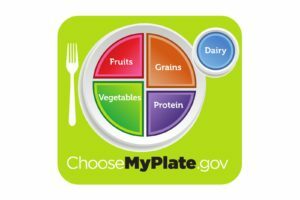 A good resource to look at before you customize your family’s diet is “My Plate.” It’s a resource developed by the USDA in 2010. You may remember the older food guide pyramids of the 1990s and early 2000s. My Plate is a more recent tool that can be a great starting point when planning a healthy diet. The image was designed to replace the pyramid with an image more commonly associated with an actual meal. The idea behind My Plate is simple. A healthy diet is balanced. It contains fruits, vegetables, protein, grains, and dairy, with an edge toward veggies. Now you should be aware that there is a lot of debate about the grains and dairy parts of my plate as some feel that grains and dairy are not a necessary part of the human diet, and could even cause more harm than good. The plate also makes no mention of healthy fats or fats in general for that matter. But the message is clear: Balance your diet. 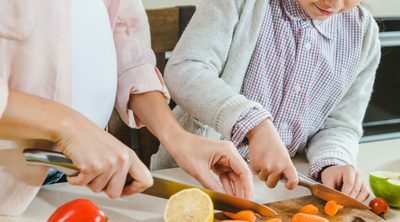 Your individualized family plate may look completely different depending on your family members’ dietary preferences. For example, if anyone in your family is lactose intolerant, you’ll need to replace dairy with something else. So you can you can see why the image won’t work for everyone. But the main point here is that My Plate is a good visual reminder that having a “balanced” plate is the key. 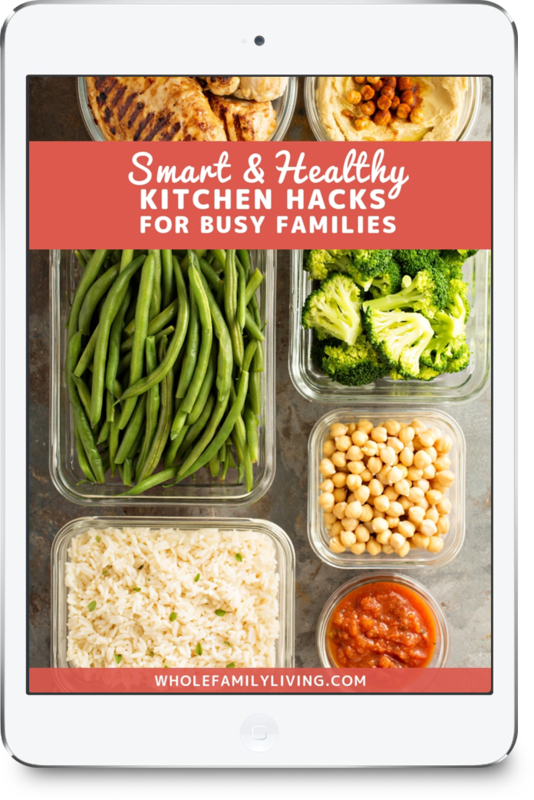 If you have kids, using My Plate as a guide to healthy meal planning is a good idea because it provides a great starting point to build healthy meals. 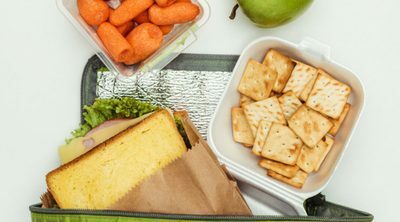 In short, guidelines for kids include teaching them the importance of eating a healthy breakfast, understanding why it’s important to eat fruits and vegetables, and encouraging them to eat healthy snacks. 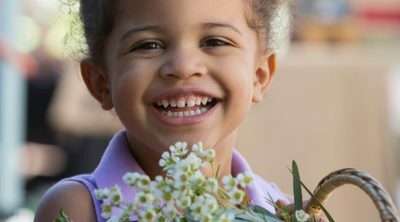 Kids are also encouraged to be active as a complement to eating a healthy diet. Once you understand what a balanced meal looks like, the next step is to learn how to make healthy choices to fill that plate. That means choosing mostly whole, unprocessed foods. 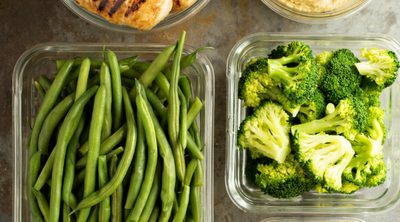 It means emphasizing a plant-based diet and paying attention to which foods are best to avoid. With the right tools and resources, you’ll find it’s not so hard to eat healthily. You’ll even be able to get the kids involved in ways that are fun!